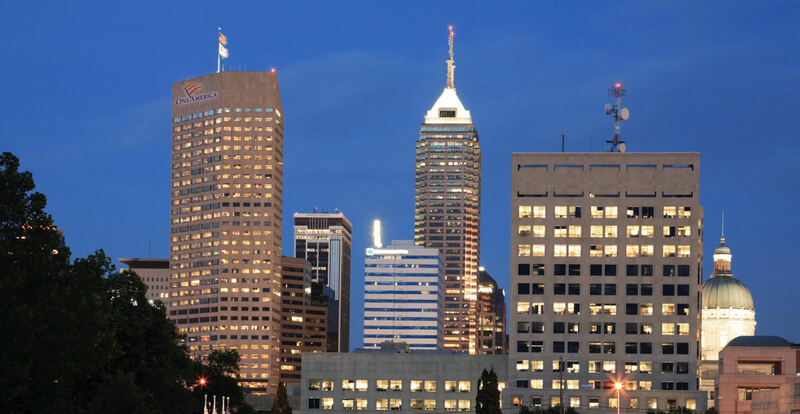 Rising 38 stories above downtown Indianapolis, the OneAmerica Tower defines excellence in today’s business environment. 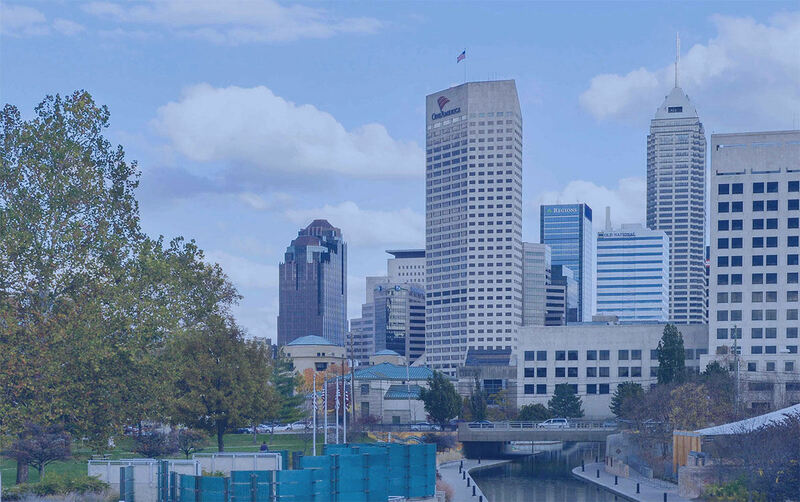 The Tower features an unparalleled amenity package, close proximity to Monument Circle, the Statehouse and the canal as well as its own urban park. Under the direction of its owner, OneAmerica Financial Partners, Inc. and Cushman & Wakefield, its management company, this 700,000 square foot office building constructed in 1982 has been meticulously maintained and is ready to be rediscovered. 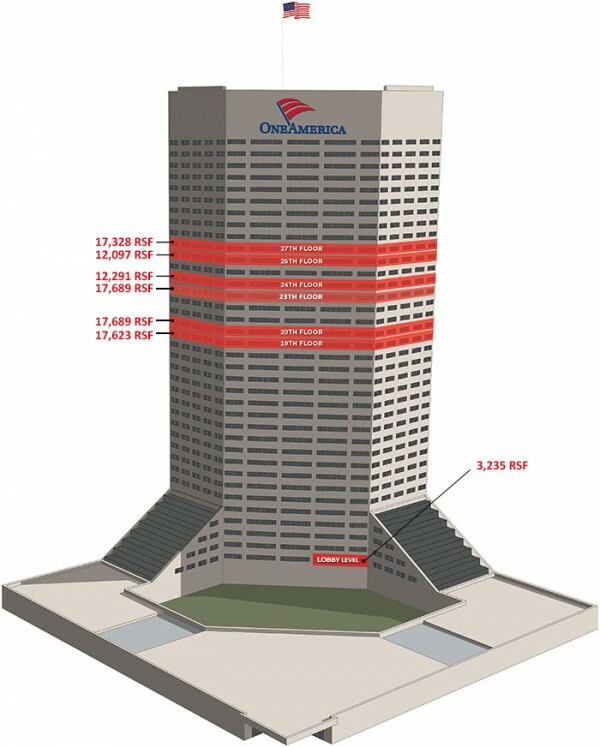 © The OneAmerica Tower. All Rights Reserved.